A treatment utilising specialist care products to restore and maintain hands and nails. Includes cuticle conditioning and classic nail paint. Please bring flip flops or sandals if you are having your toes painted. Also remove all existing polish before you arrive. Incorporating a luxurious foot bath, and energising massage that will leave you walking on cloud nine! Includes a full pedicure with the addition of a paraffin wax treatment. An excellent treatment for those that need extra nourishing and softening ideal for dry skin conditions. If you already have shellac on to be removed please add £5. 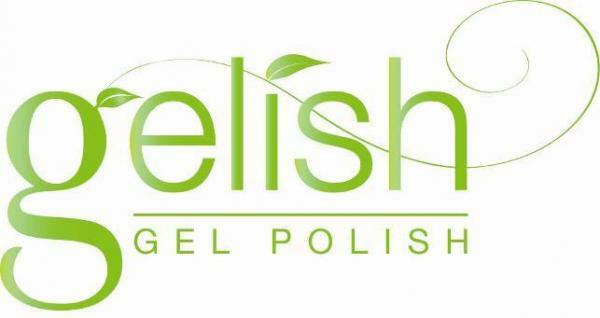 Add £3.00 to any above polish treatment for a French paint. We do Acrylic or Gel to suit your needs using CND or NSI products.